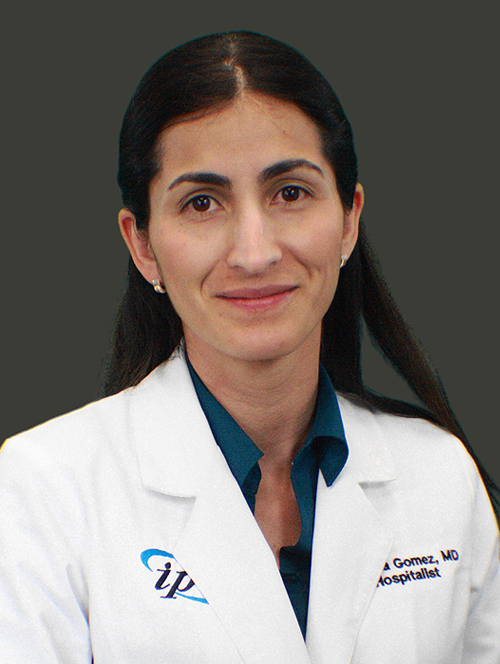 Dr Adriana Gomez is a board certified family physician and geriatrician with expertise in hospice, palliative care and inpatient medicine. She earned her medical degree from Universidad Central de Venezuela, escuela Luis Razetti. She completed her Family Medicine Residency training at University of Texas Medical Branch in Galveston and her Geriatric fellowship at Baylor College of Medicine in Houston. In addition to English, Dr Gomez speaks Spanish. She has served as Amara Hospice Medical Director since 2014.